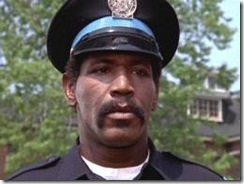 It was sad to hear yesterday of the death of Bubba Smith, better known as Hightower from the Police Academy films. 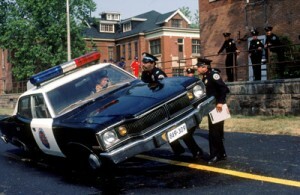 It was Hightower along with the rest of the cast, which inspired me to become a cop myself – really! 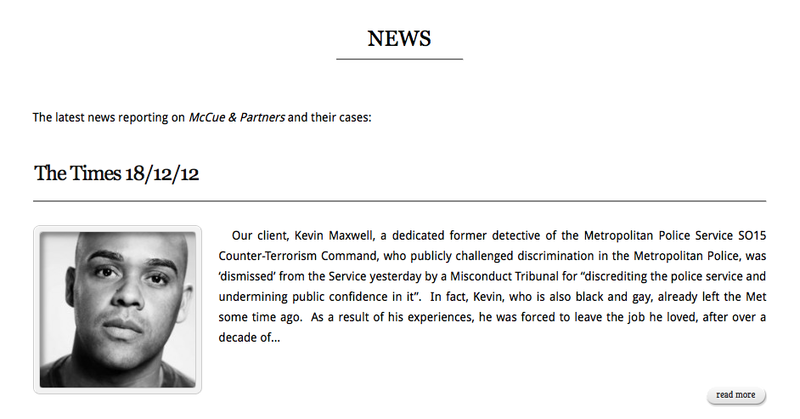 My old friend Laura (better known as ‘Hooks’) who joined the UK academy with me way back in 2001, I think calls me Jones or Proctor, I can’t remember which one…? The Police Academy films are not Oscar-winning scripts, I don’t think they were meant to be, but what they are is great films for pure enjoyment and a bit of an escape from reality. I mean, wouldn’t the world be a safer place if all our cops where like them? So, with the passing of Bubba, I’d like to say my ‘thanks’ for making me smile over the many years. Rest in Peace comrade.